1. Cube the egglplant and start sautteeing with just a splash of olive oil on a low-medium heat setting in a frying pan until cooked down to half the original size. 2. Next, mince the mushrooms and fry them on a low-medium heat setting for 7 minutes. 3. Dice the green onions, onions, and bell peppers. 4. Grab a large mixing bowl, and pour in the sauteed eggplant, breadcrumbs, mushrooms, green onions, and egg. And mix! 5. Sautee the onions and bell peppers for 15 minutes, either together in a pan, or seperately with the sugar, to get that sweet perfectly carmelized flavor. 6. After the mixing bowl ingredients are properly combined together, form the patties, and get your cast-iron (or other frying pan) ready to go! 7. 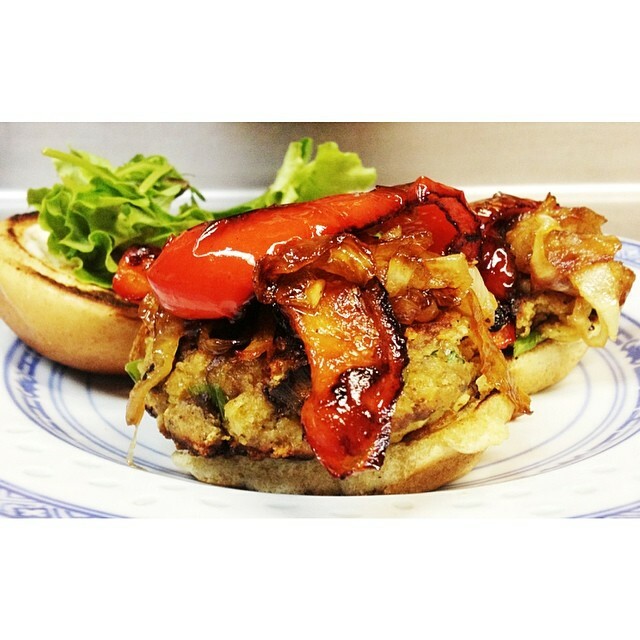 At this point, the onions and bell peppers should be close to done, and you should be ready to throw on the patties! 8. Now what I like to do is cook the patties on a medium heat for 5 minutes, and then turn the heat all the way up to sear both sides! 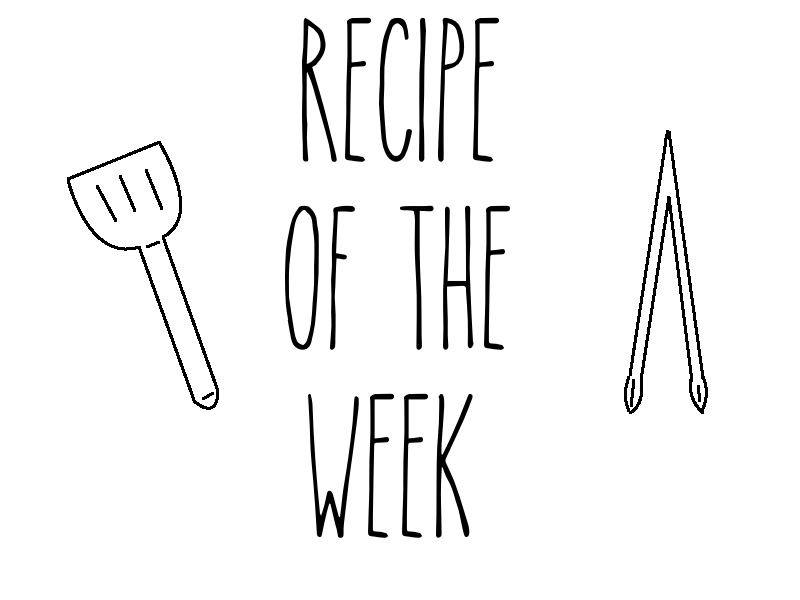 Recipe of the Week: Burger Bruschetta!